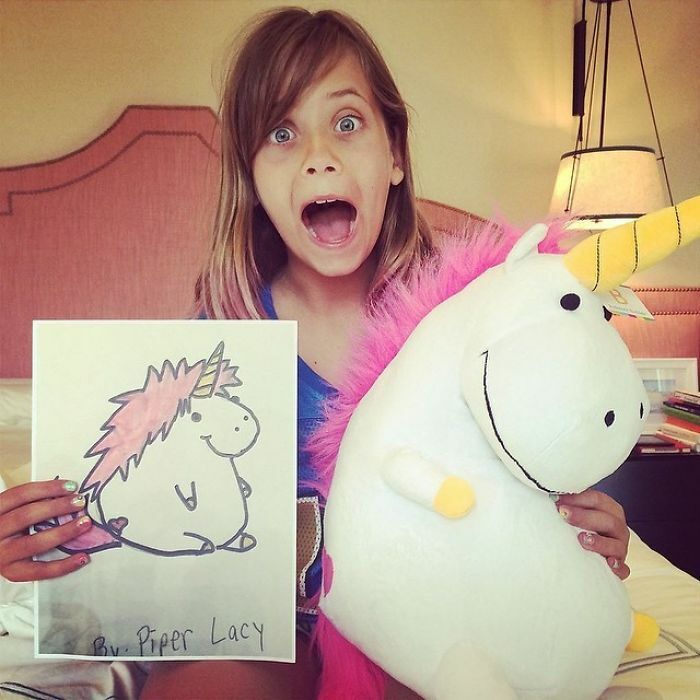 All children try to draw what their small imagination conjure, using as little or as many colors as they’d like. 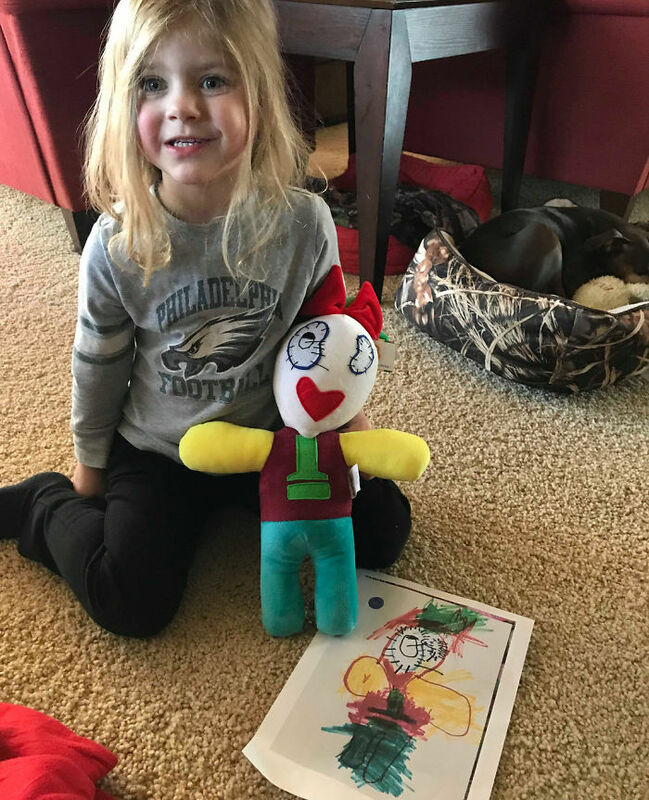 And while some parents might proudly hang the colorful masterpieces on their fridges and walls, usually that’s all we can do to understand and appreciate their efforts. 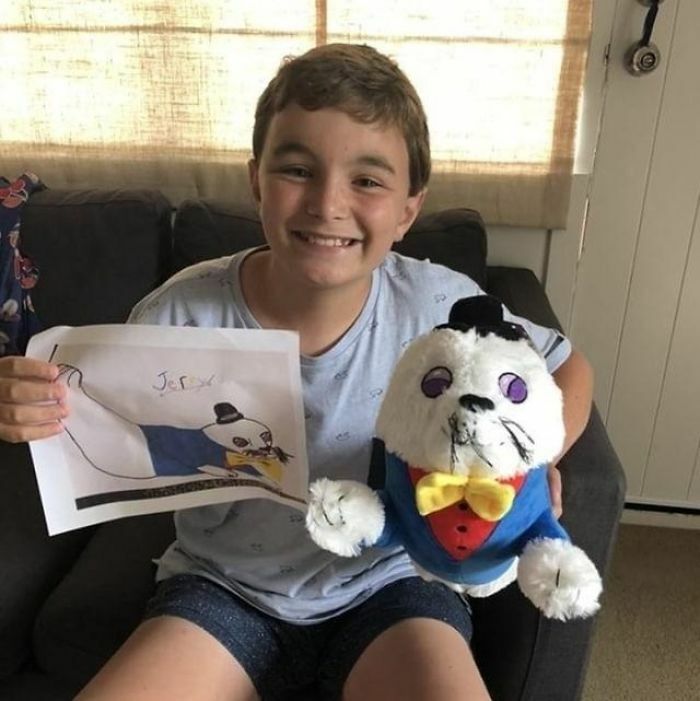 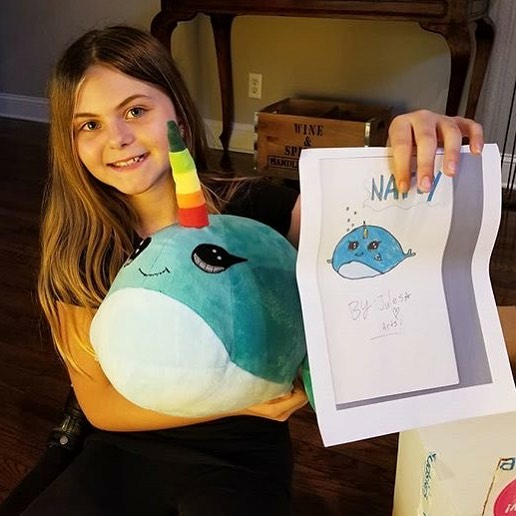 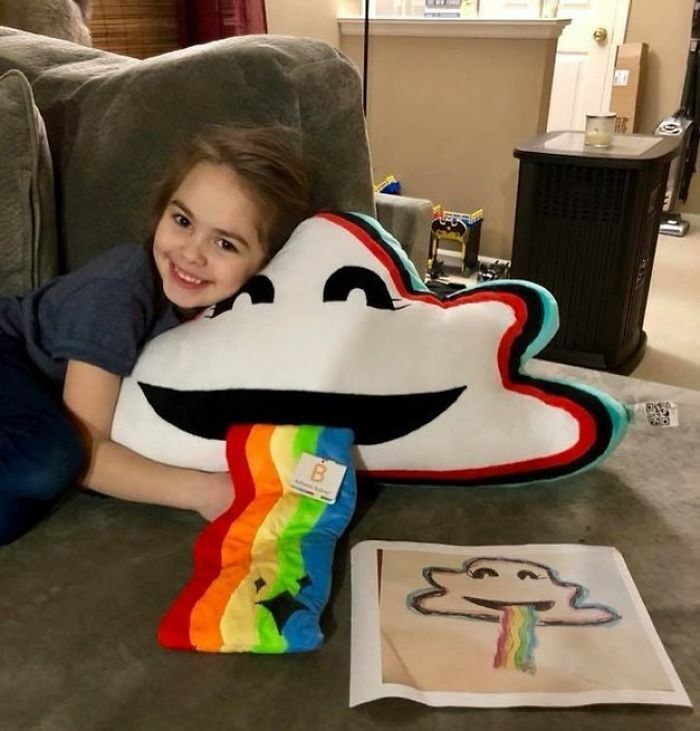 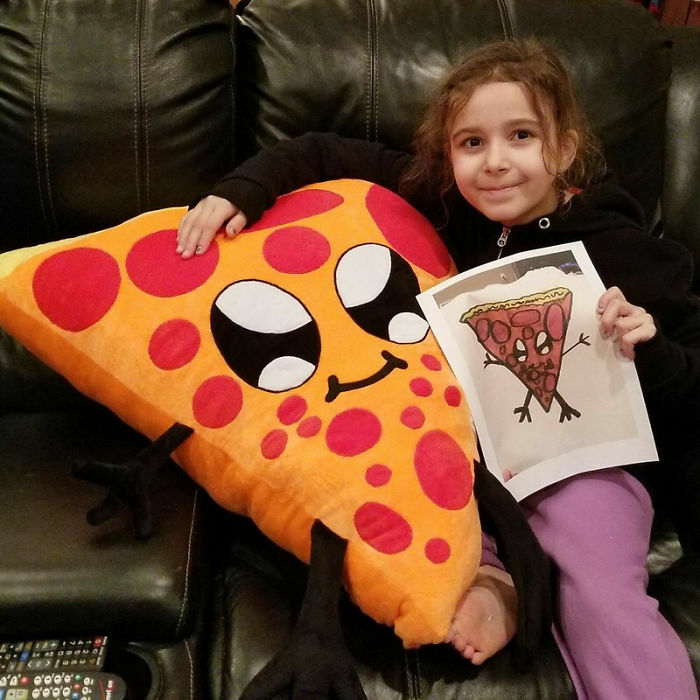 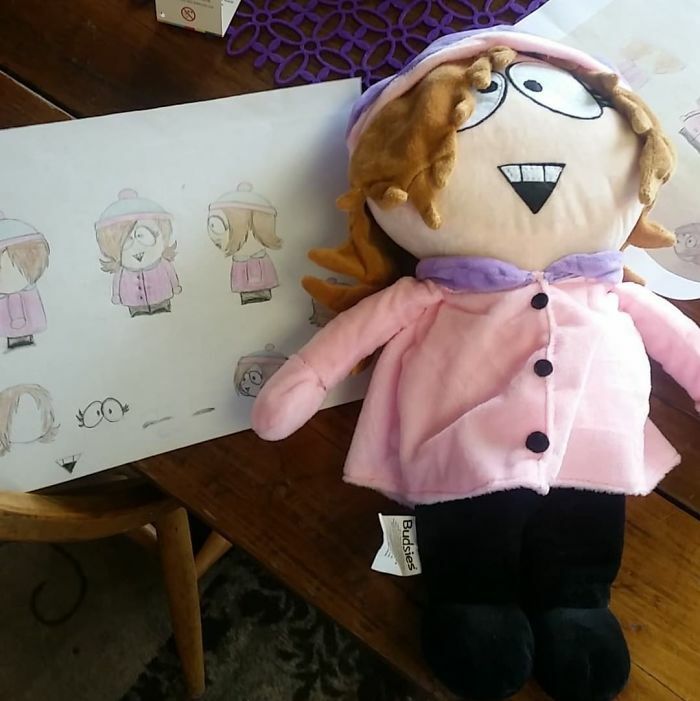 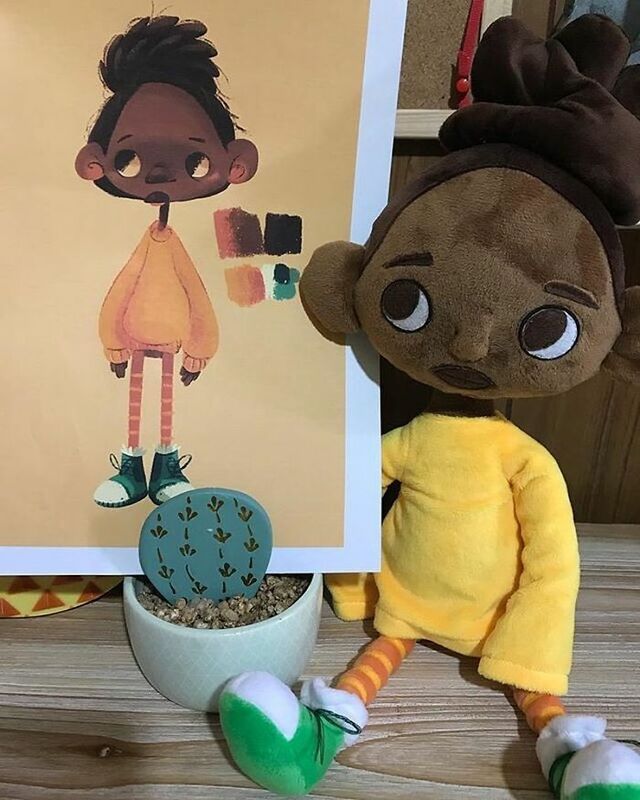 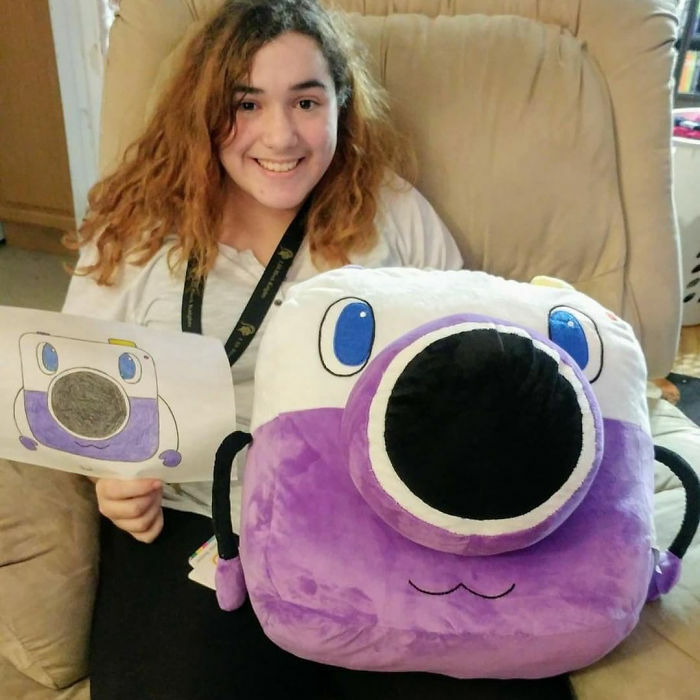 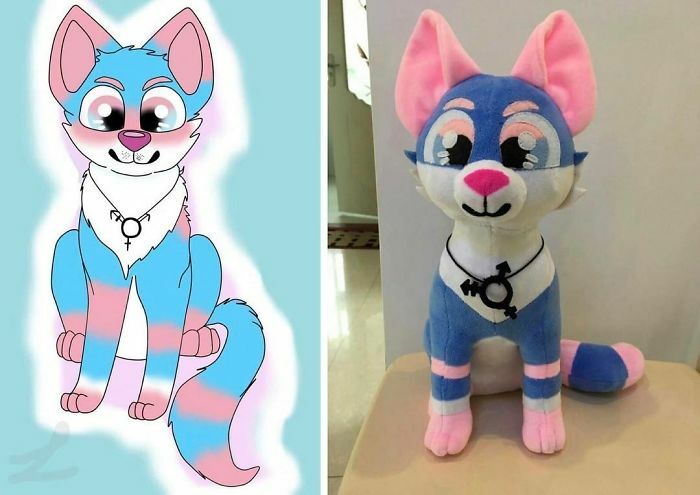 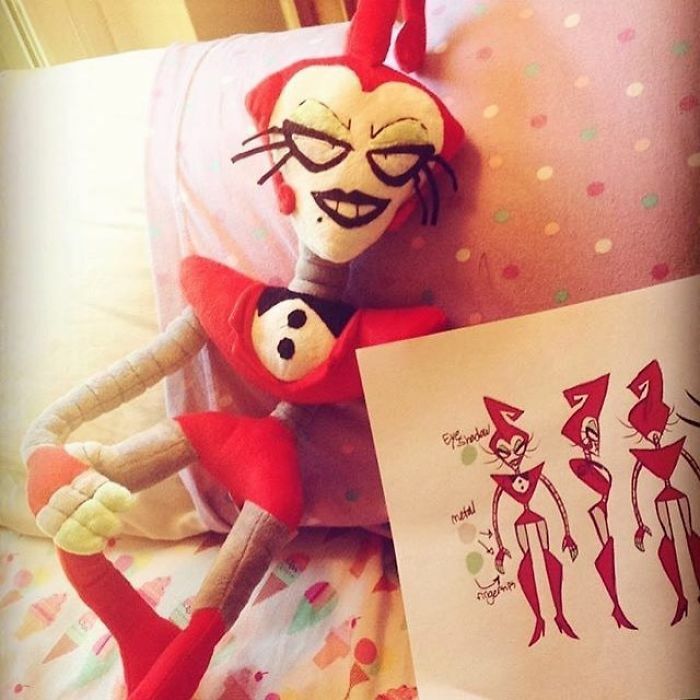 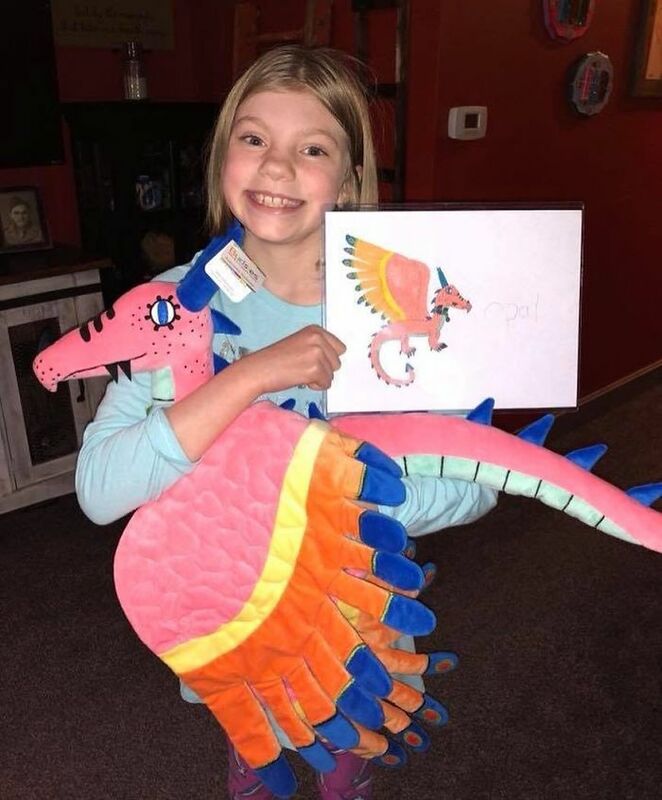 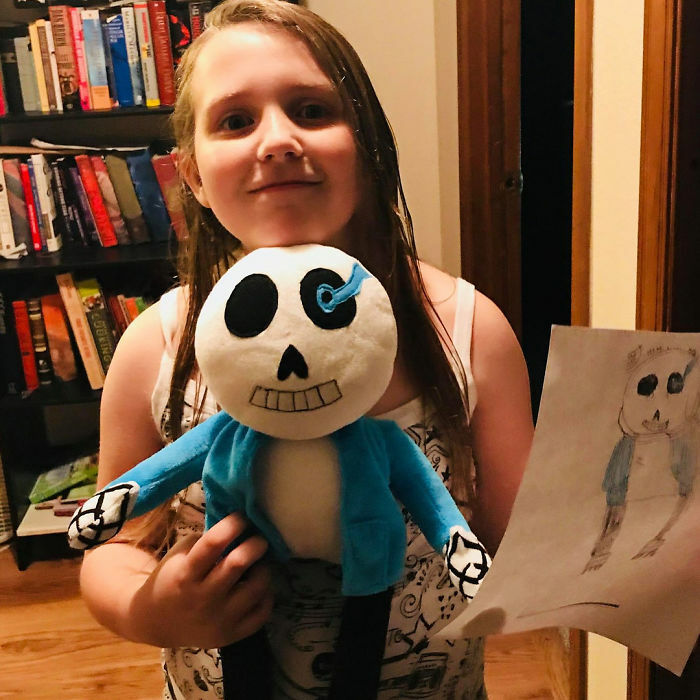 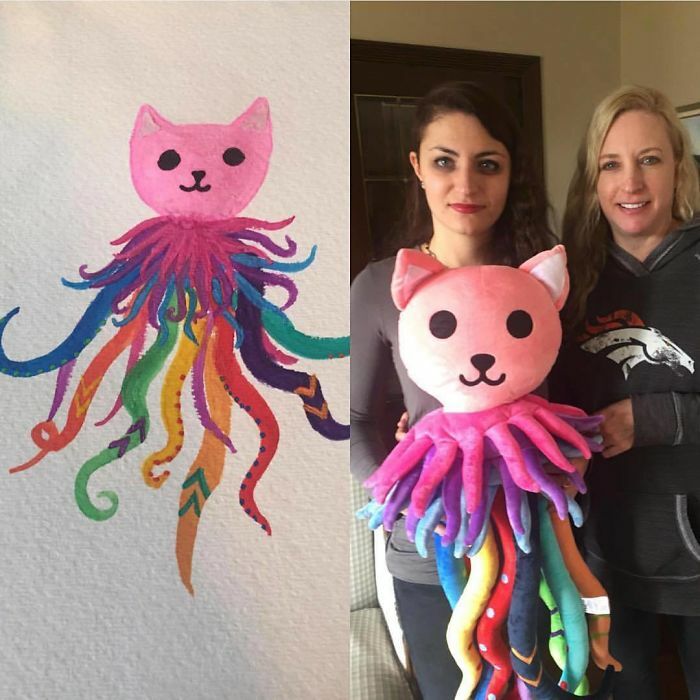 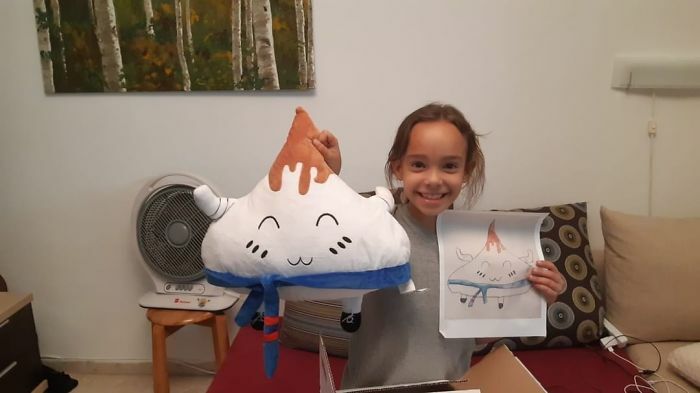 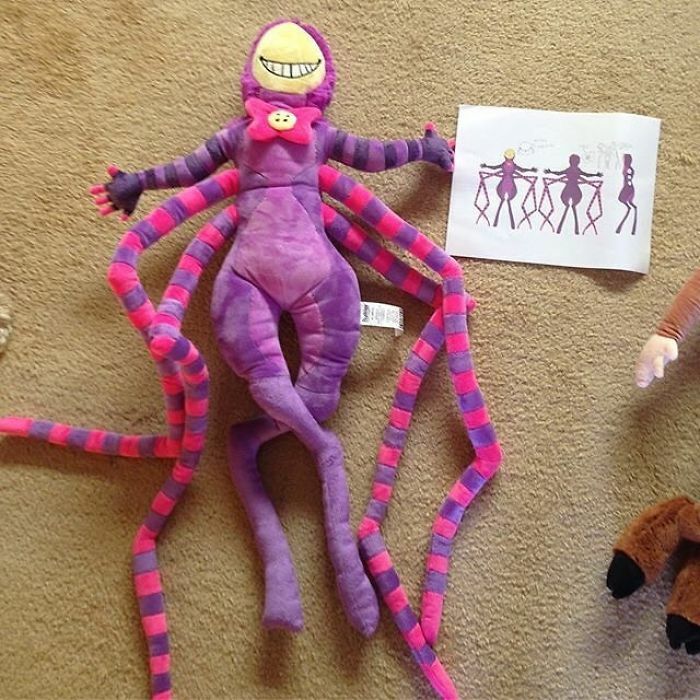 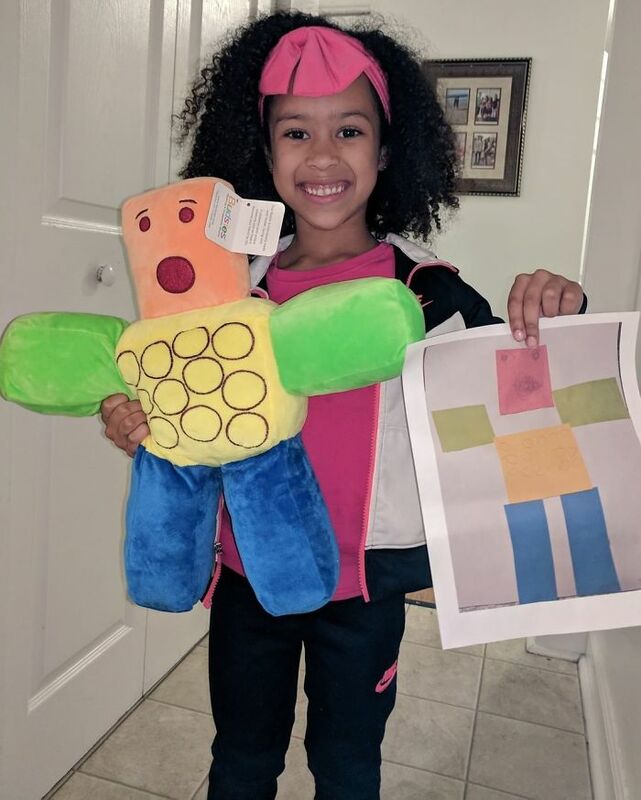 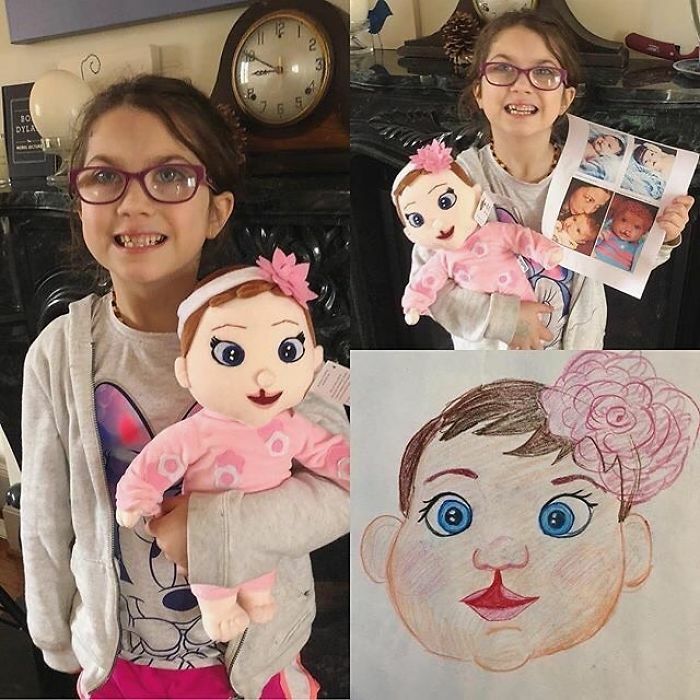 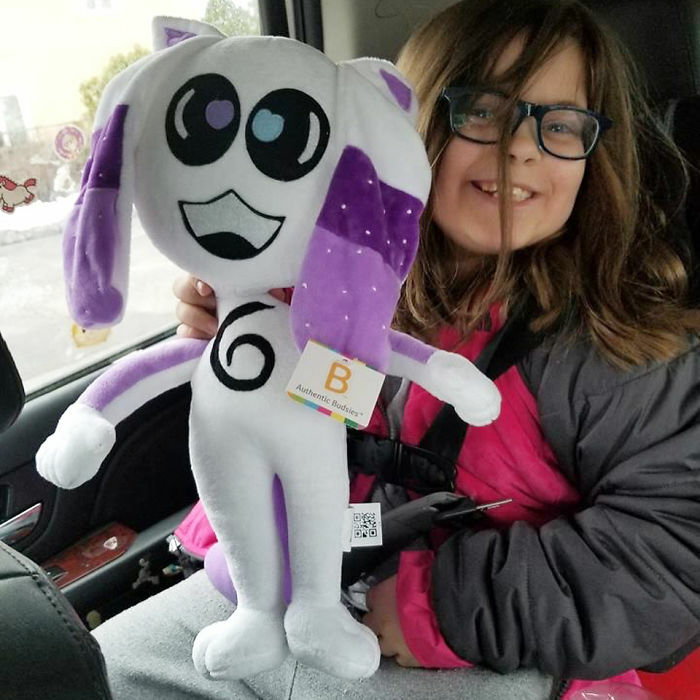 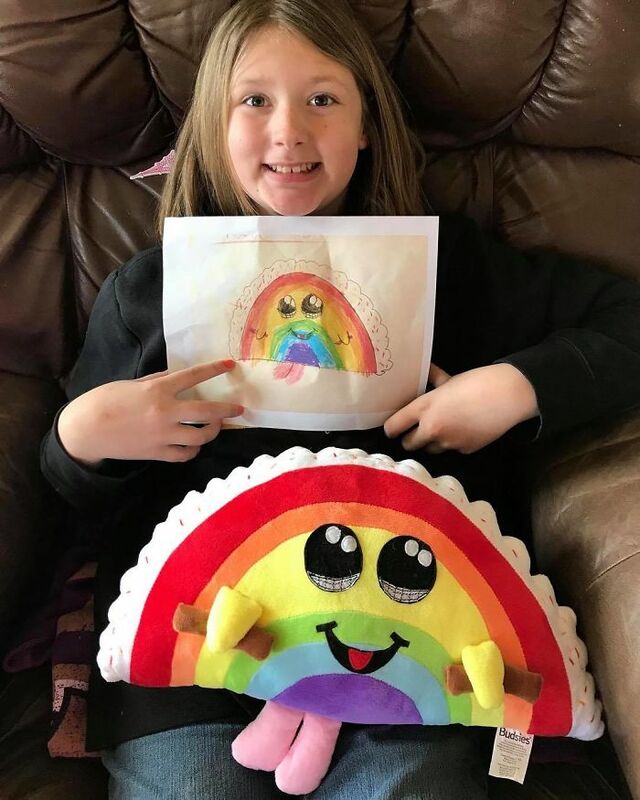 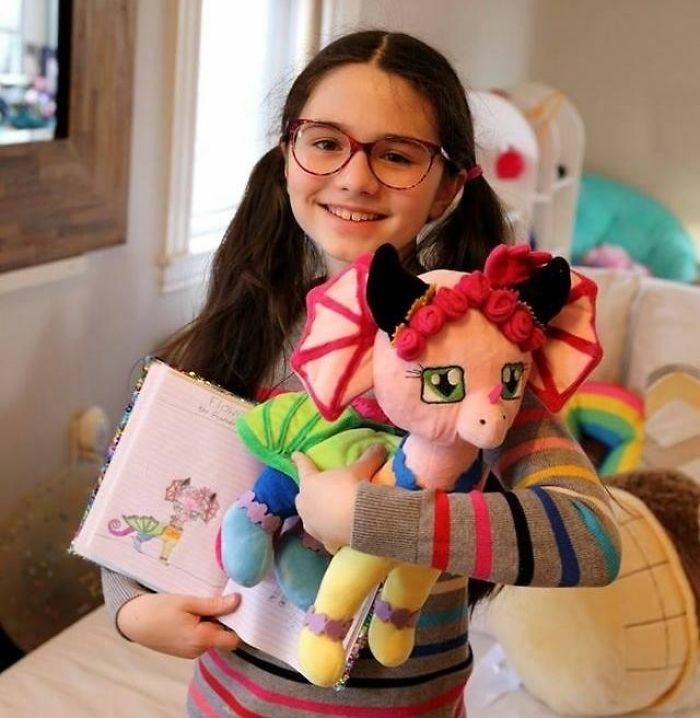 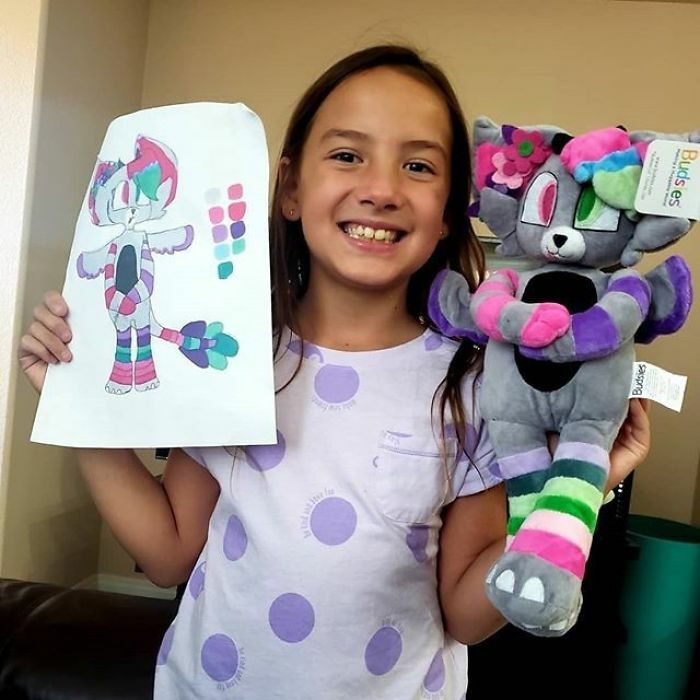 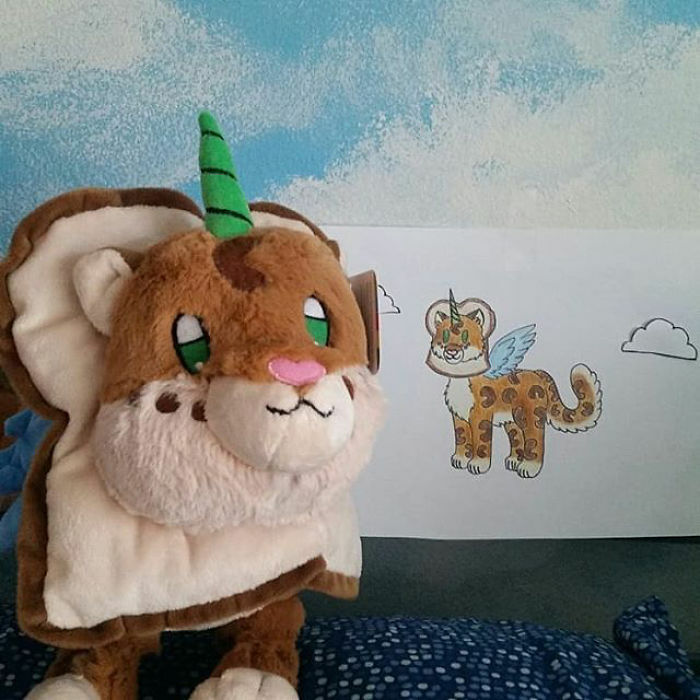 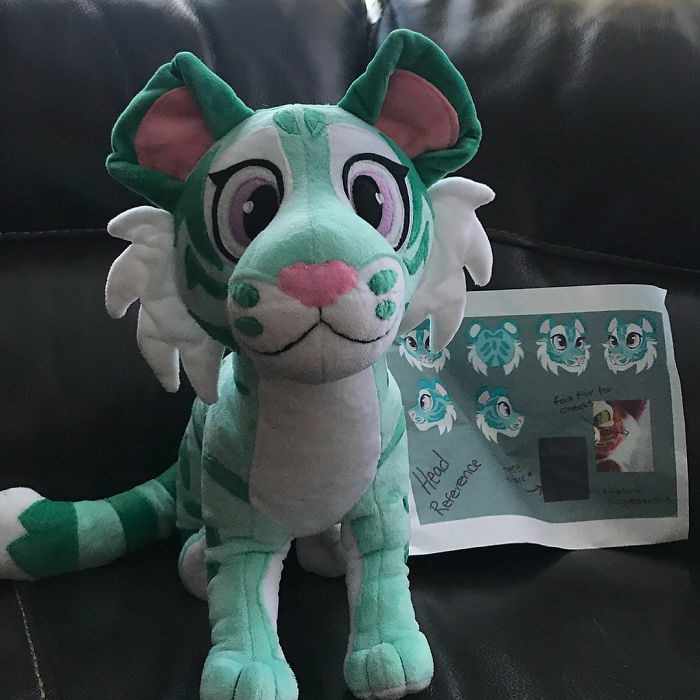 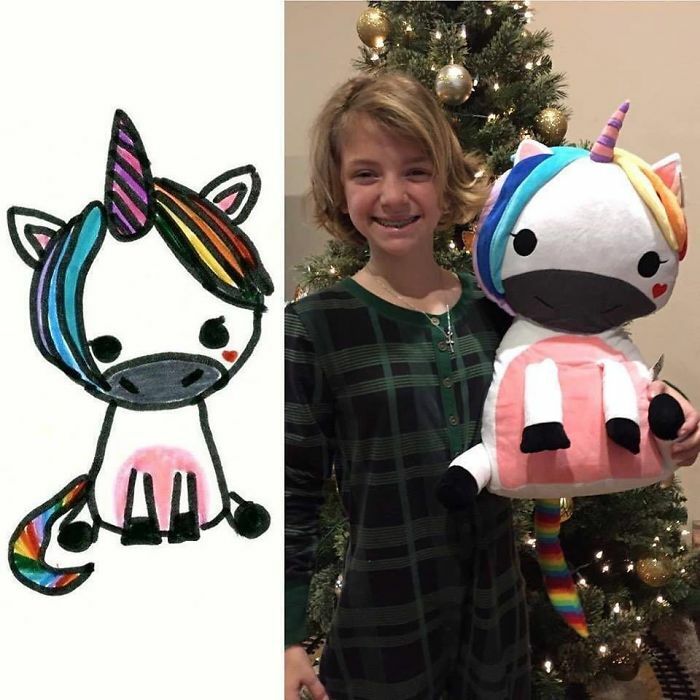 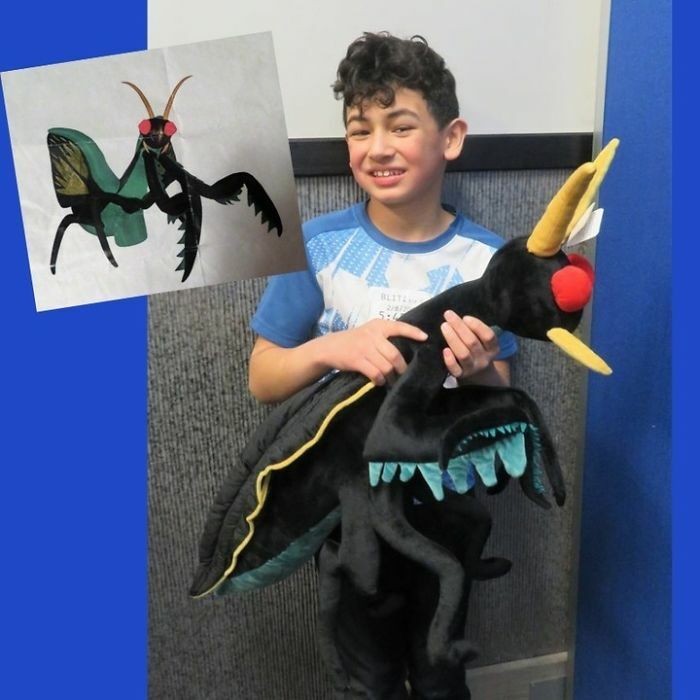 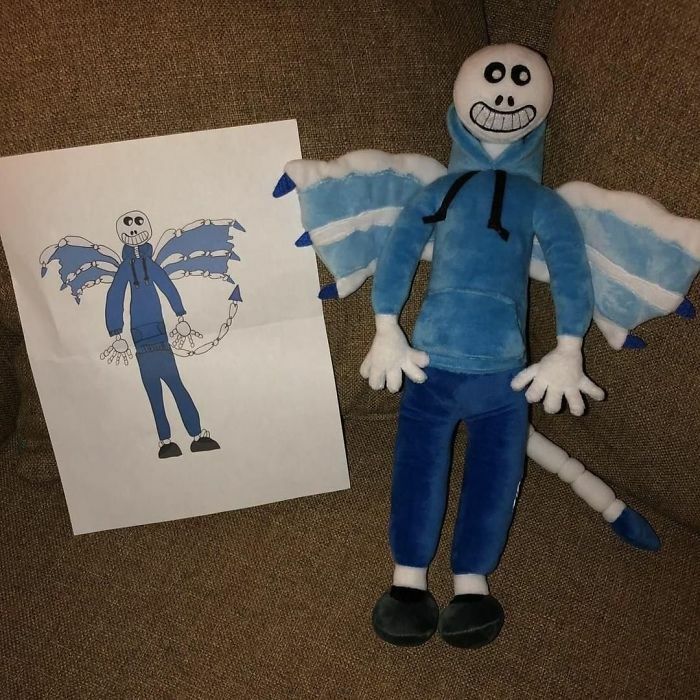 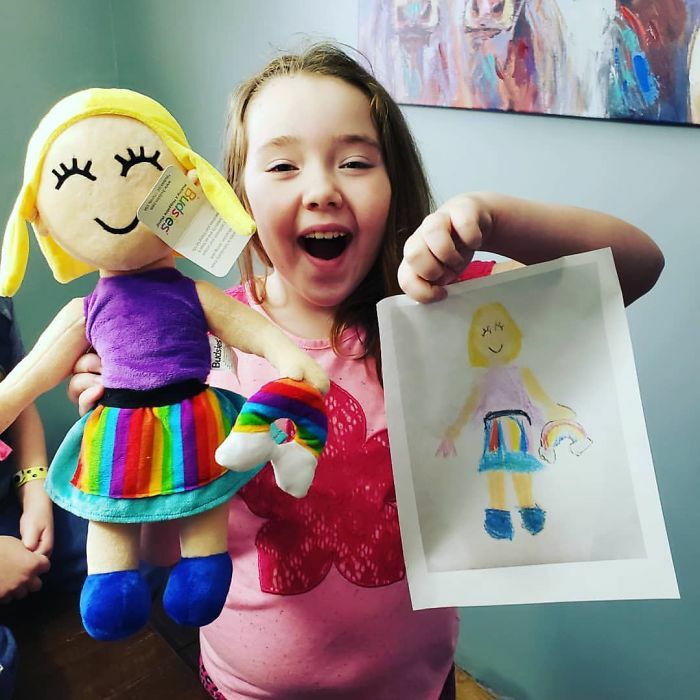 However, we live in the times where innovation is what everyone lives and breathes so it’s small wonder that someone has come up with the idea to turn all the cute, weird and seemingly-nonsensical kids’ drawings into real life plush equivalents. 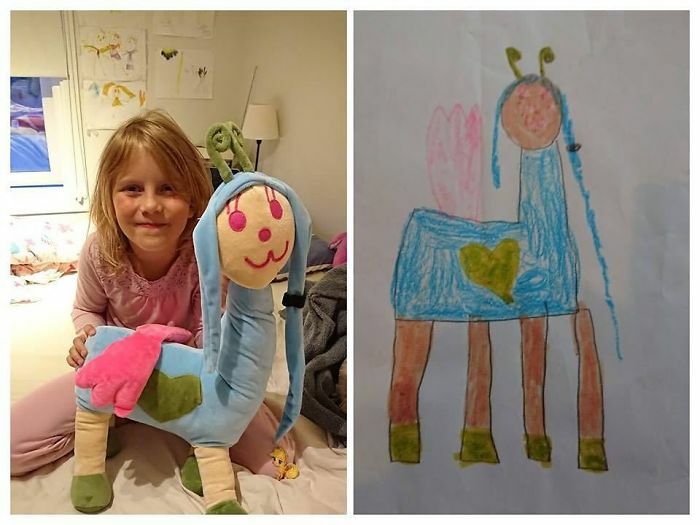 And the results are quite impressive. 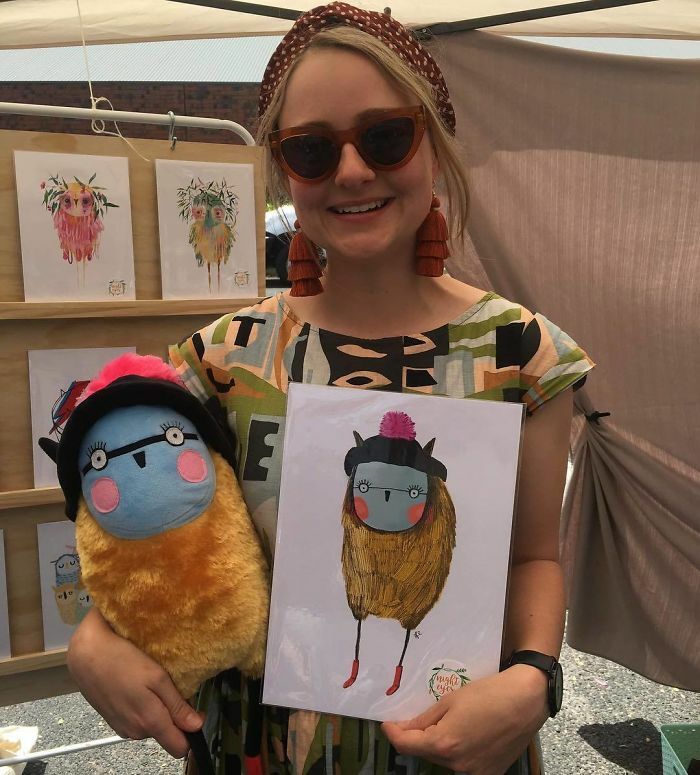 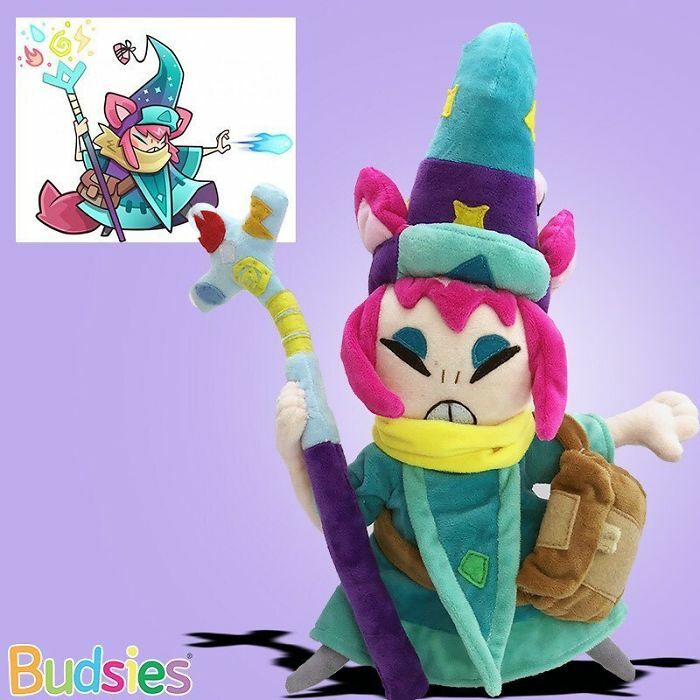 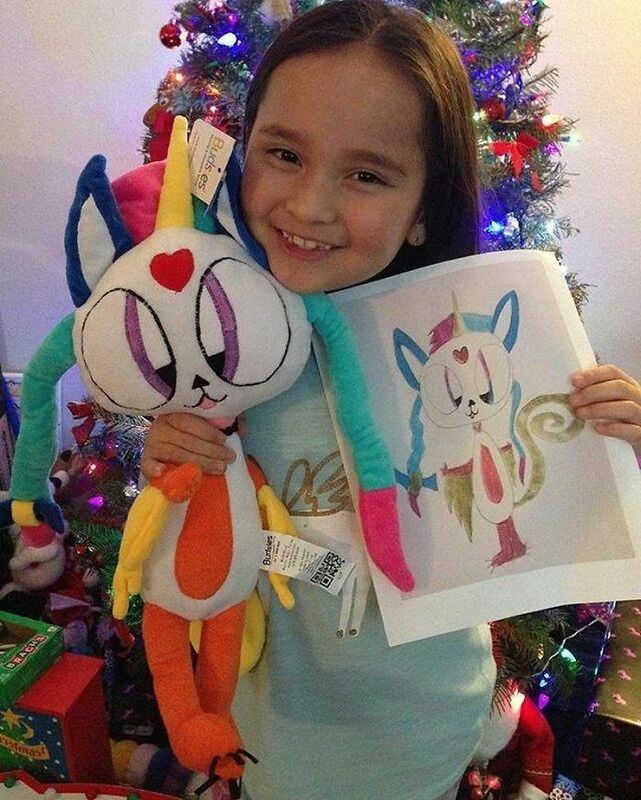 Budsies was founded in 2013 by Alex Furmansky who was inspired by his younger sister’s drawings. 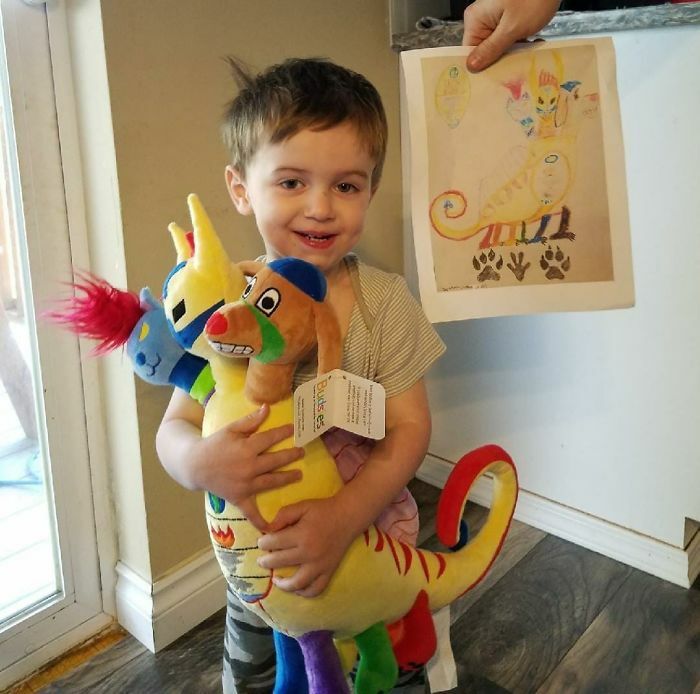 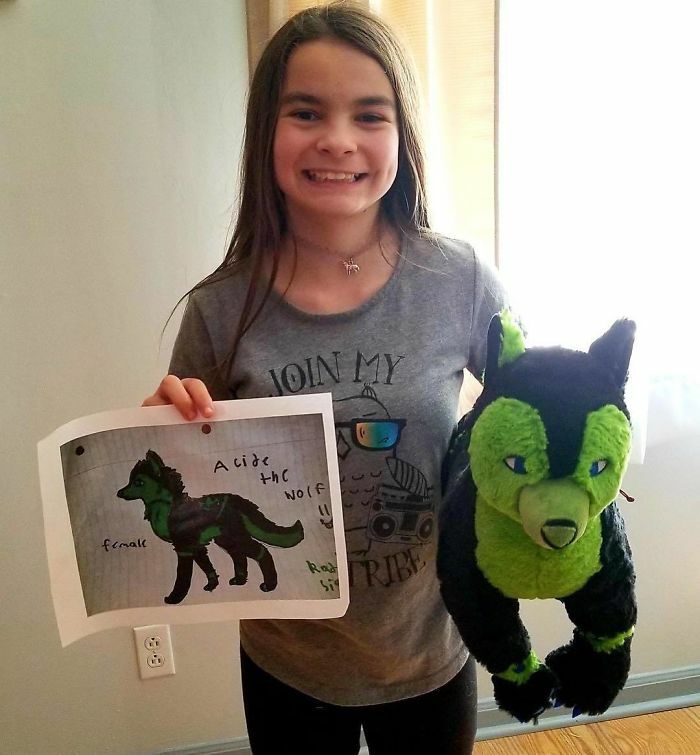 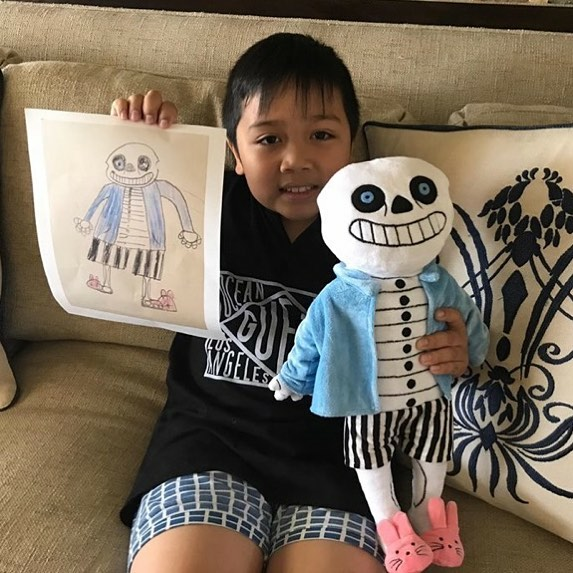 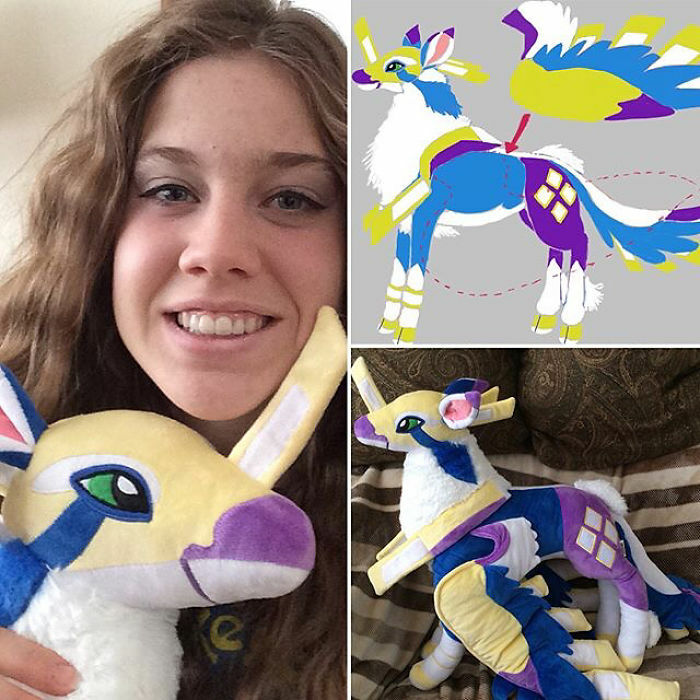 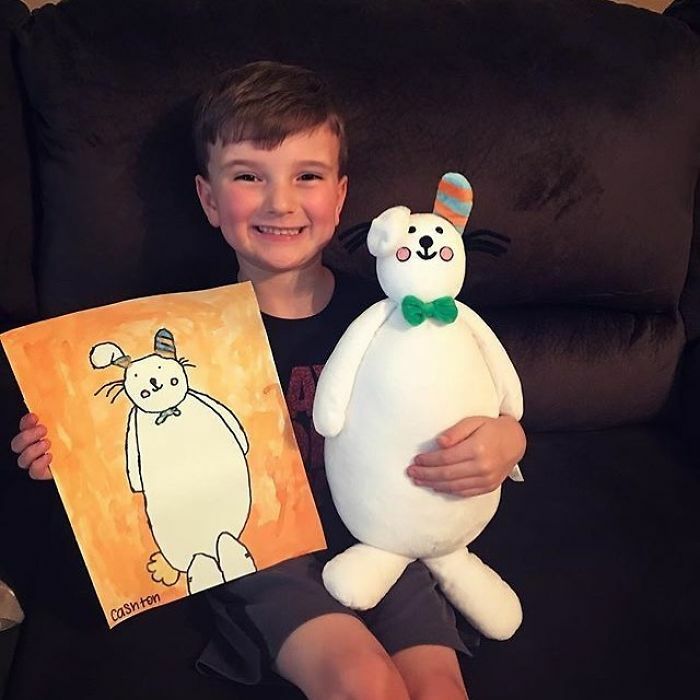 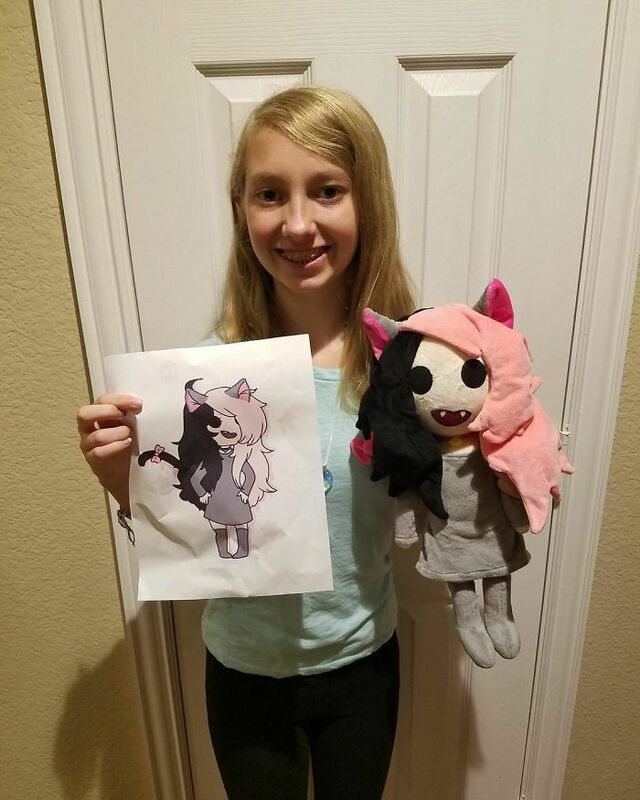 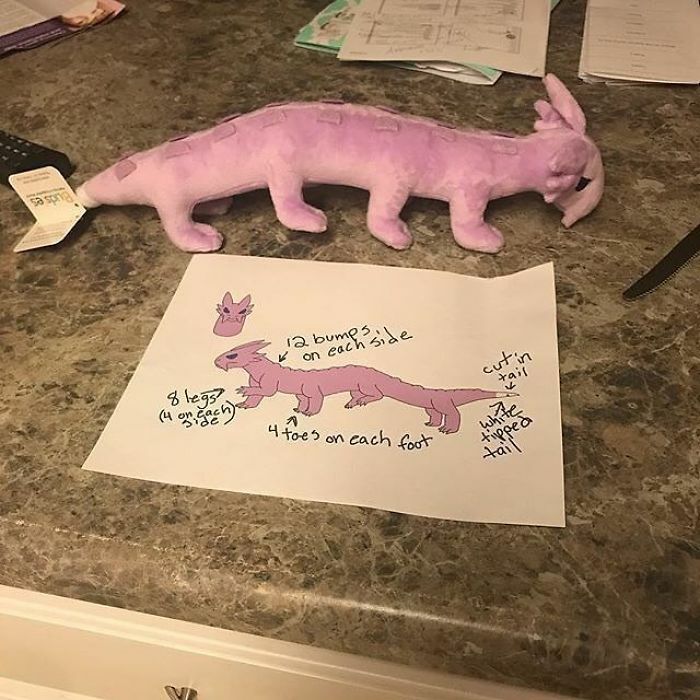 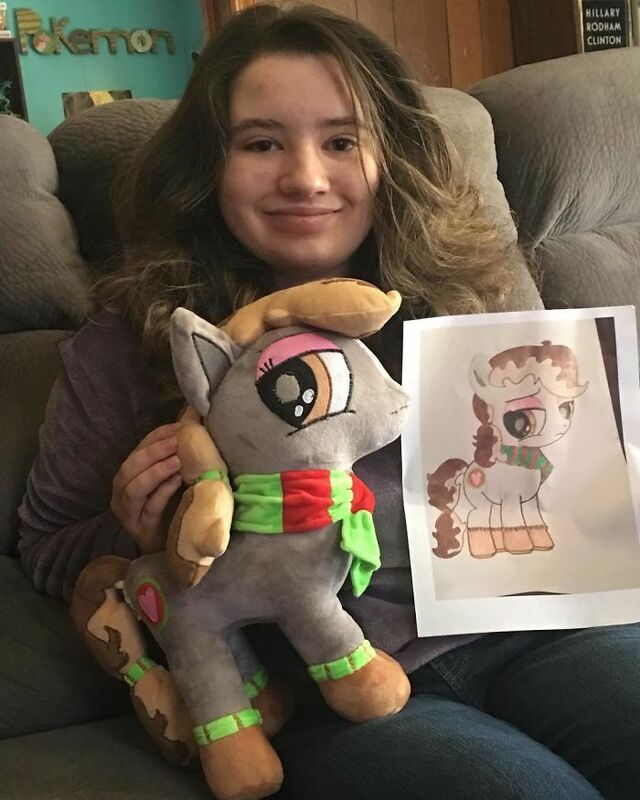 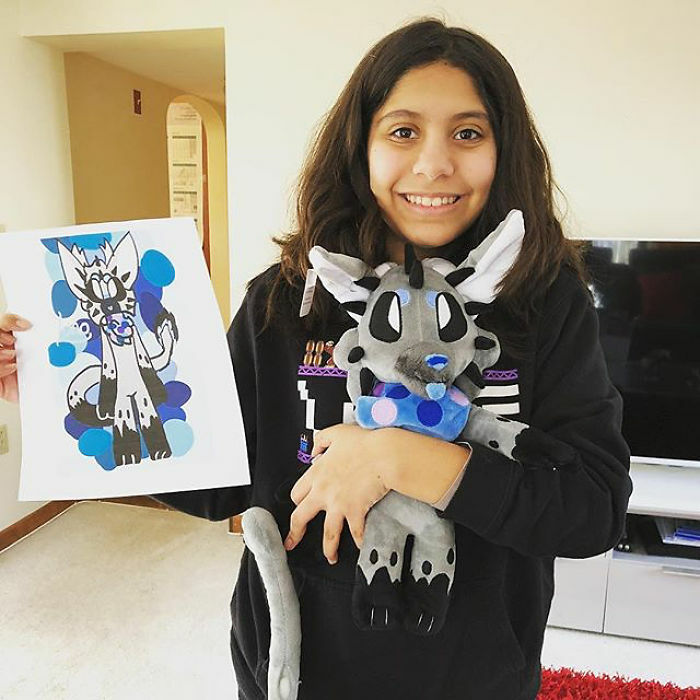 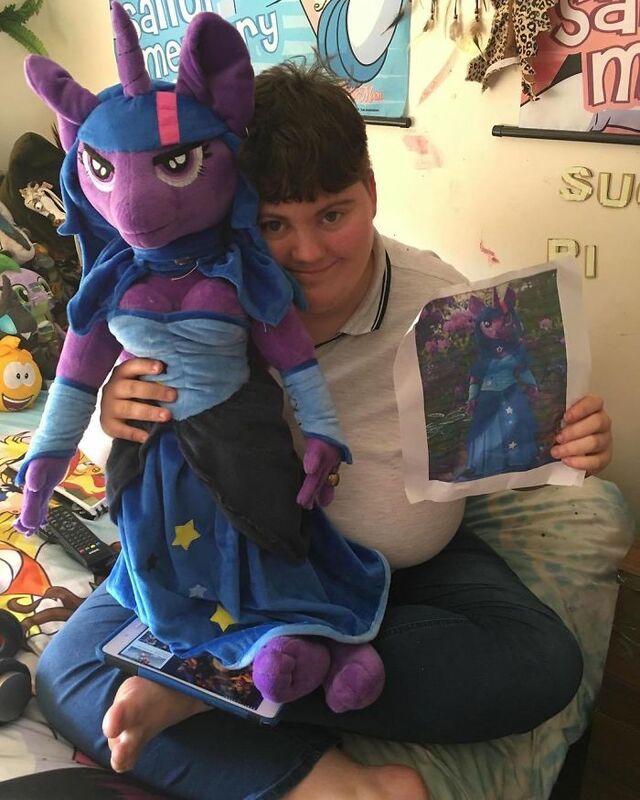 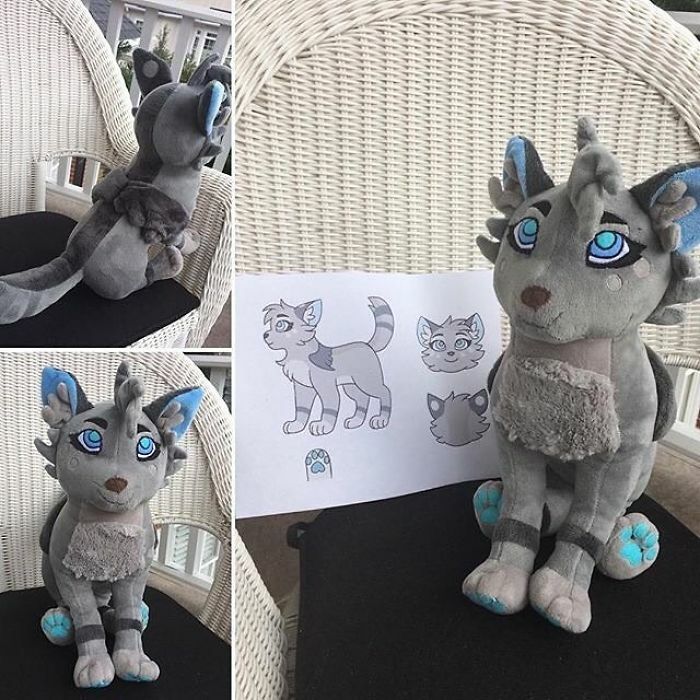 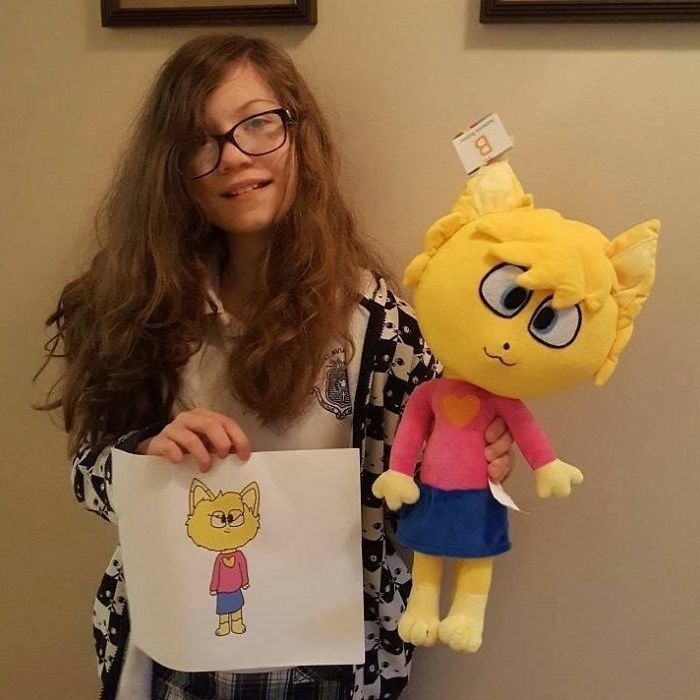 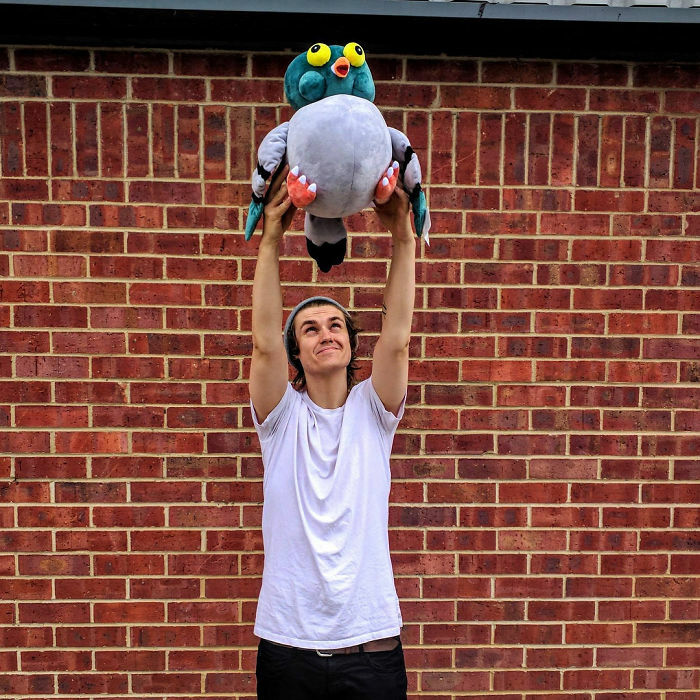 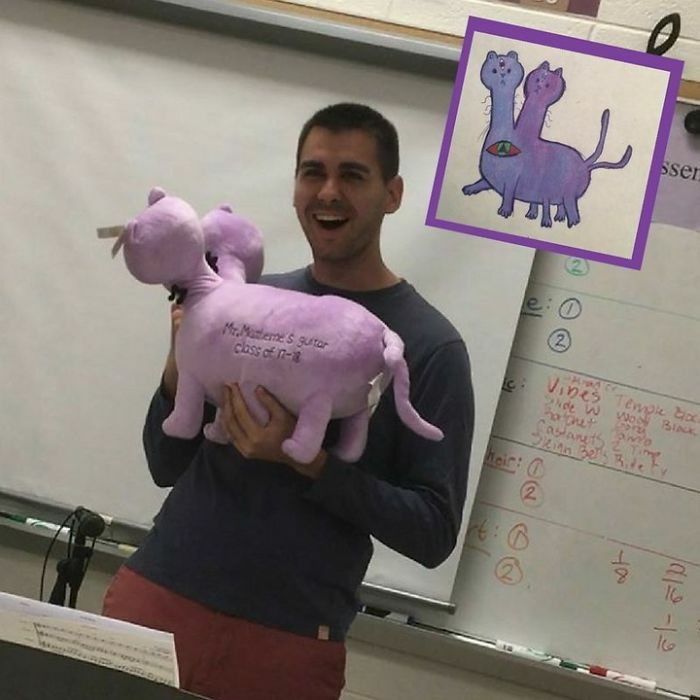 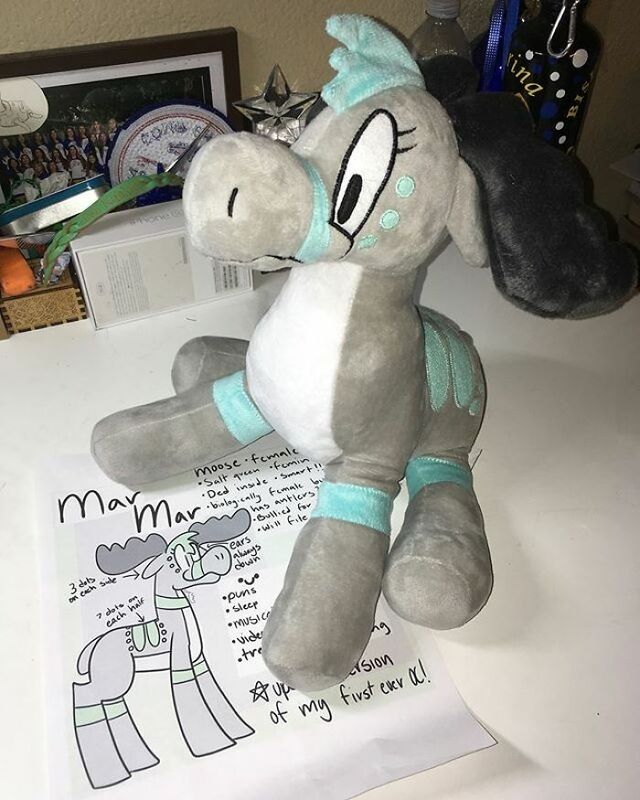 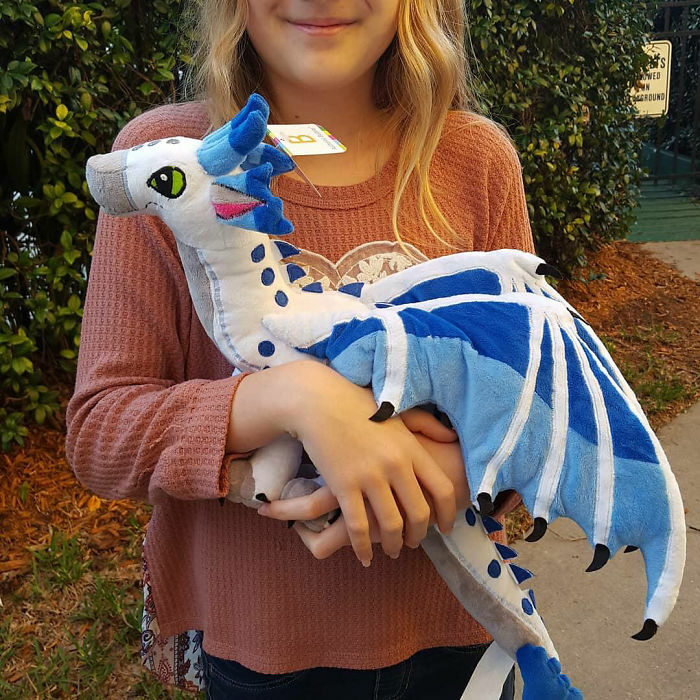 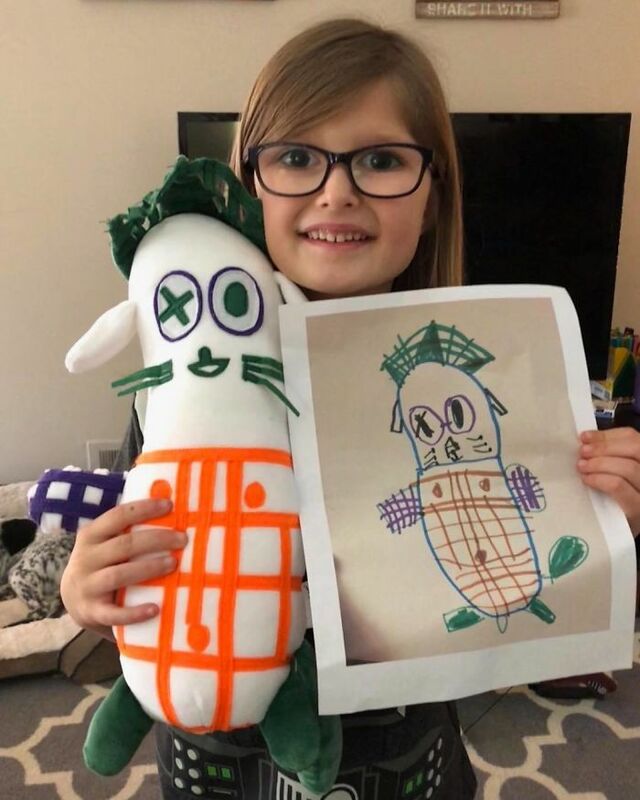 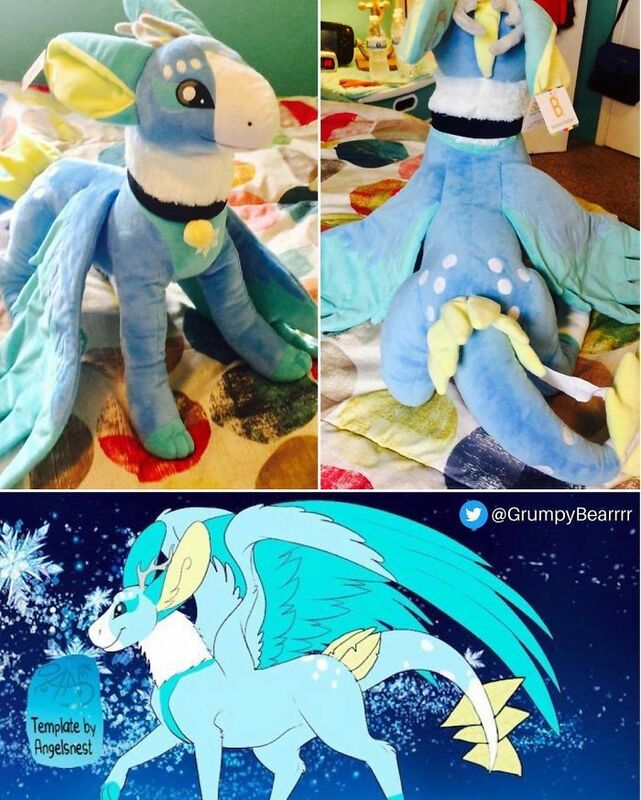 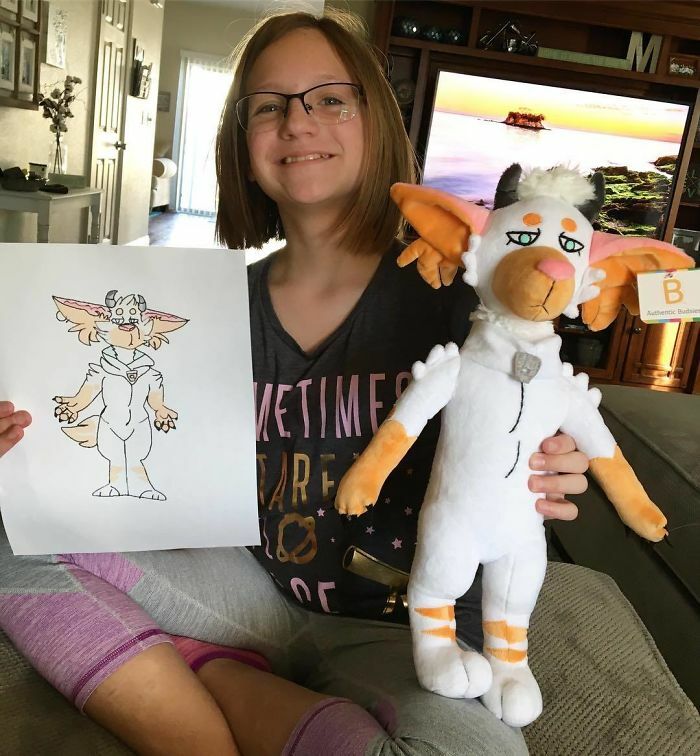 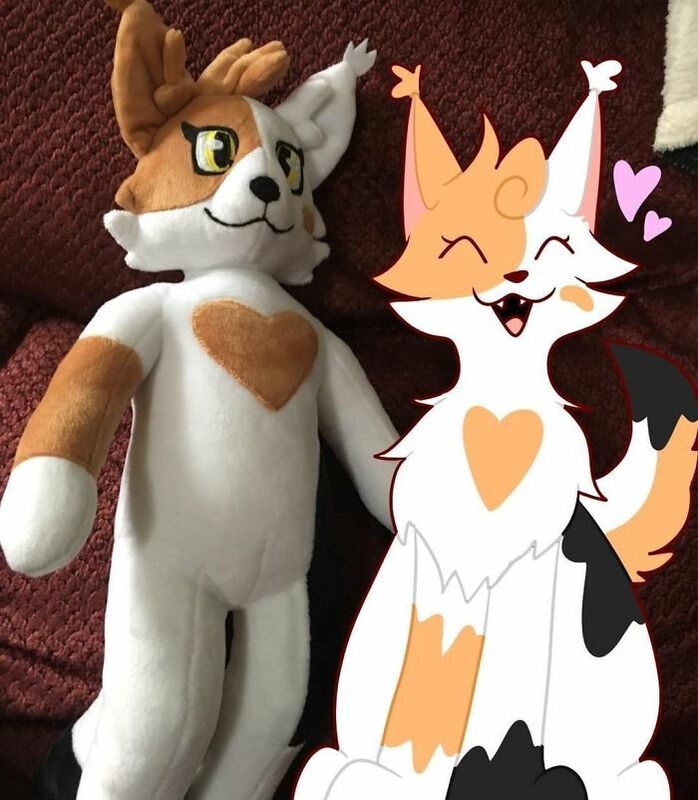 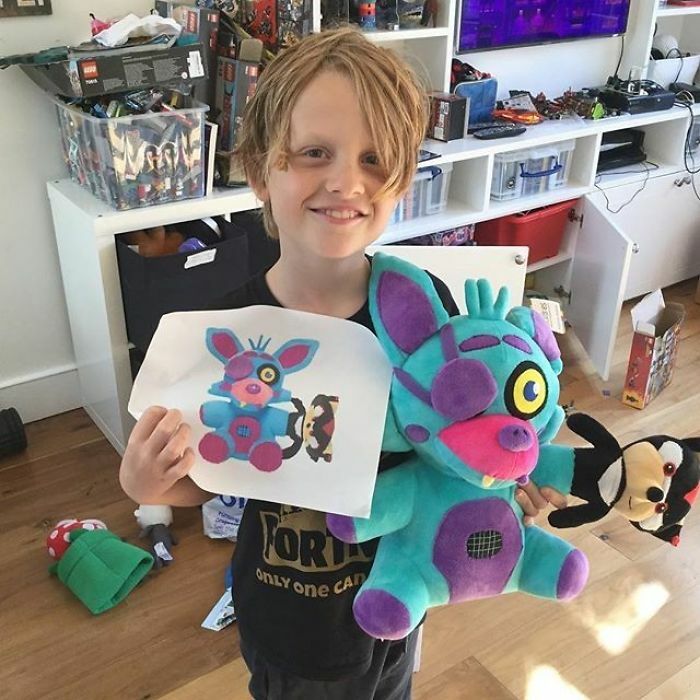 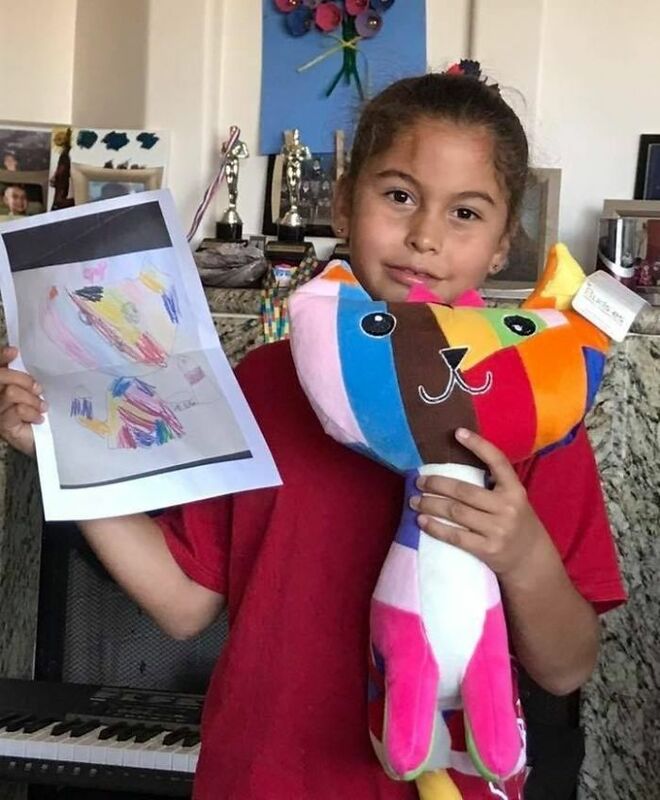 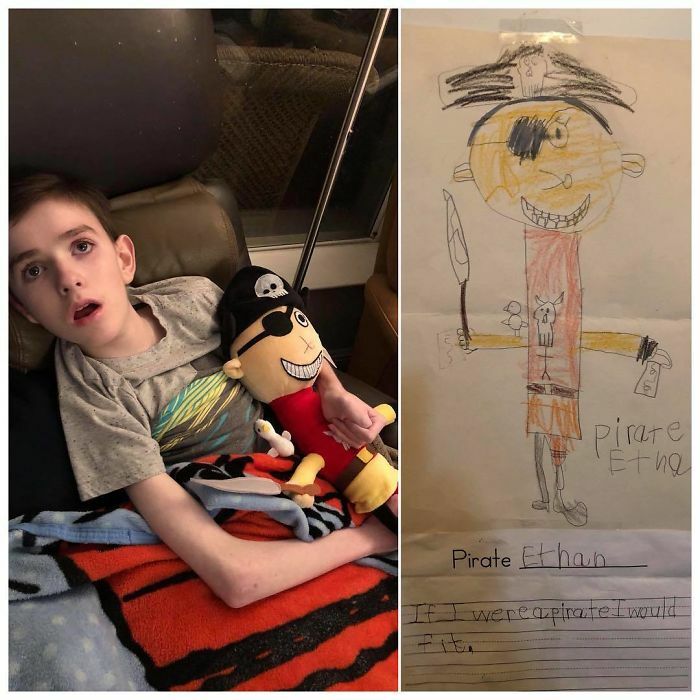 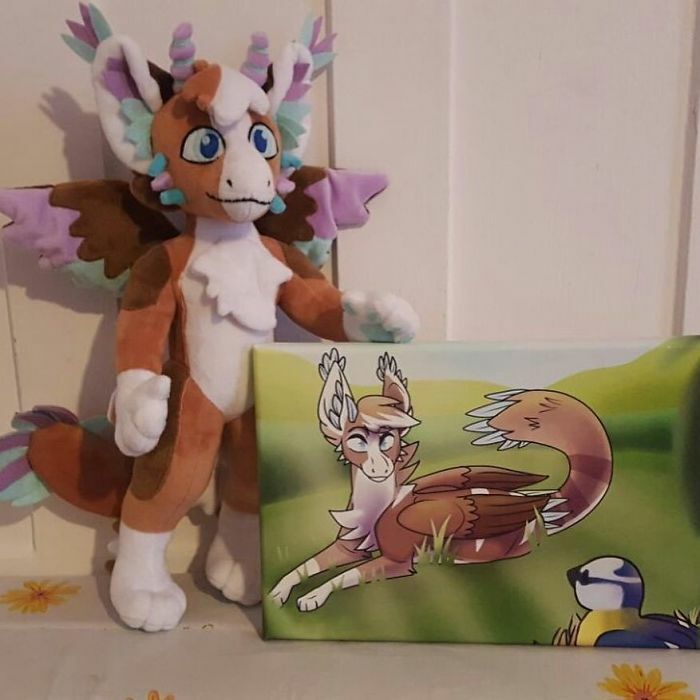 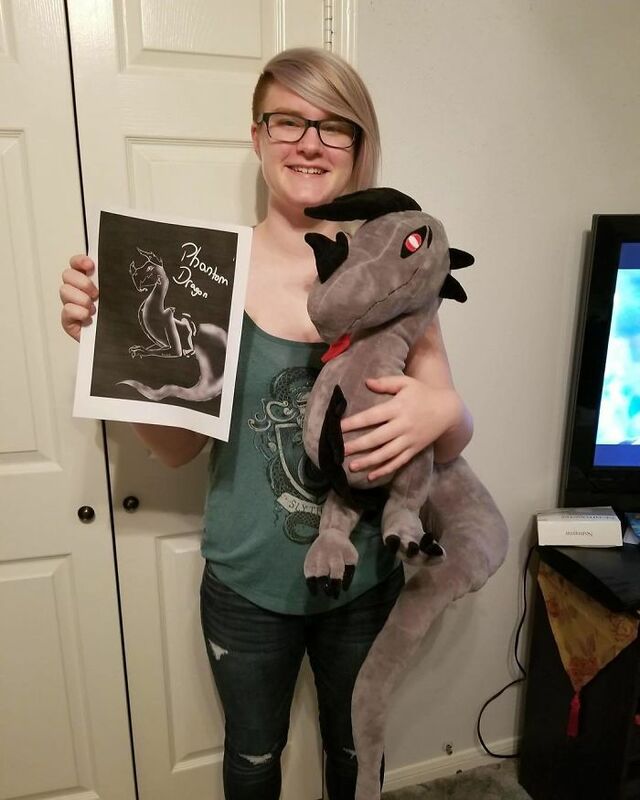 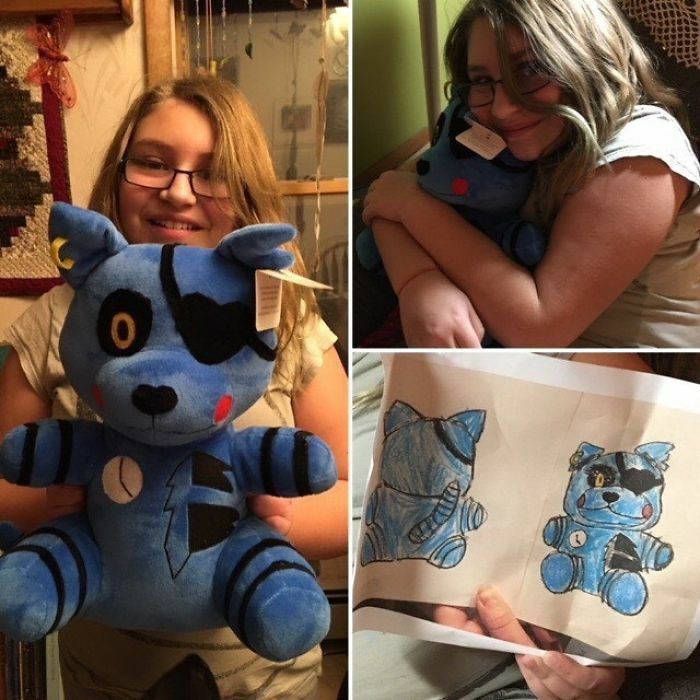 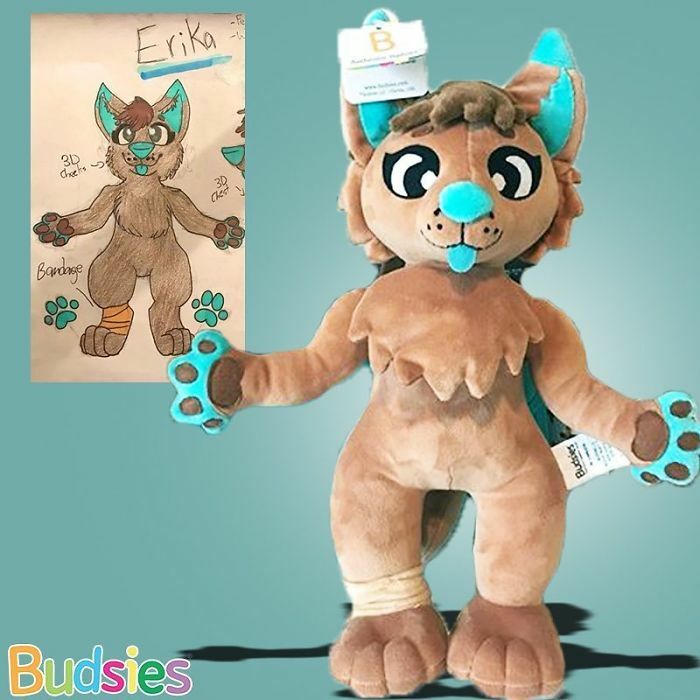 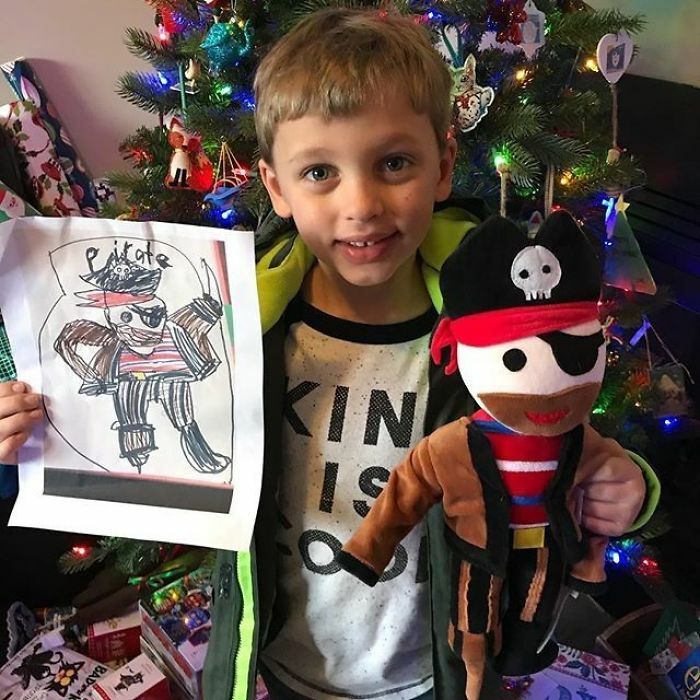 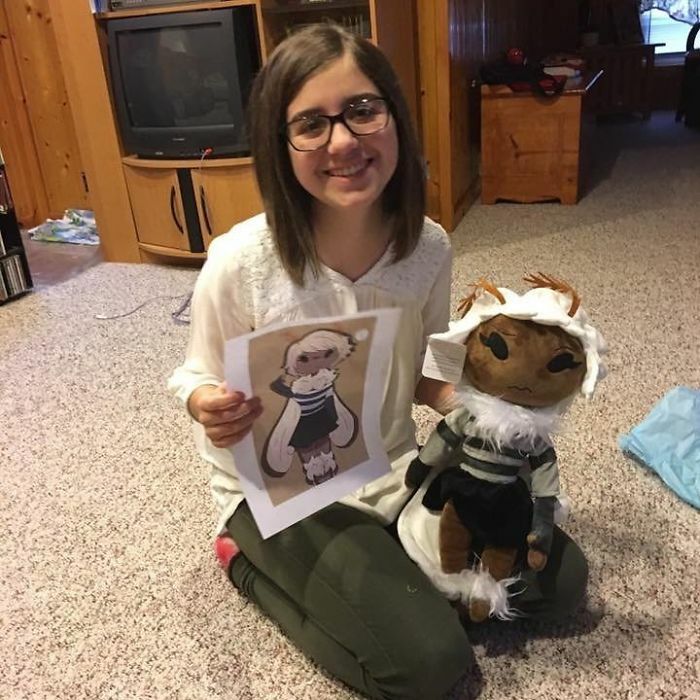 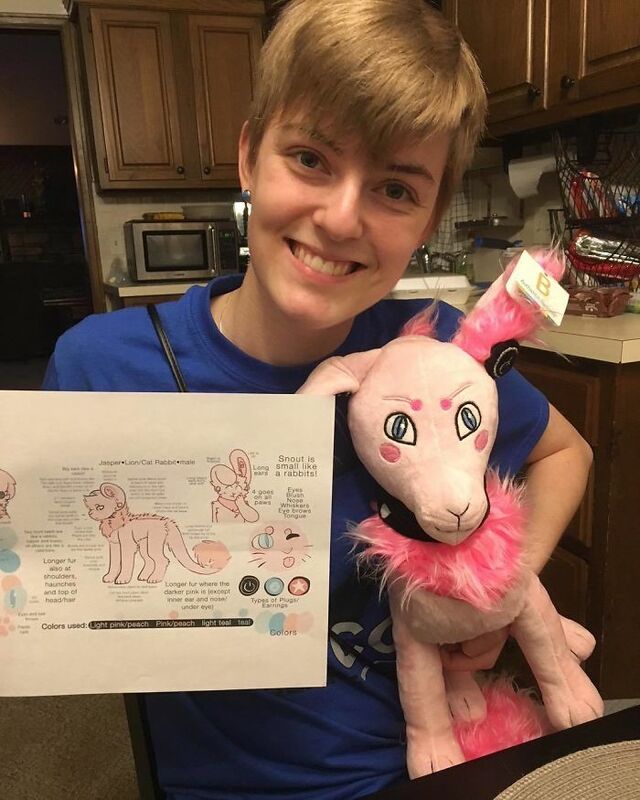 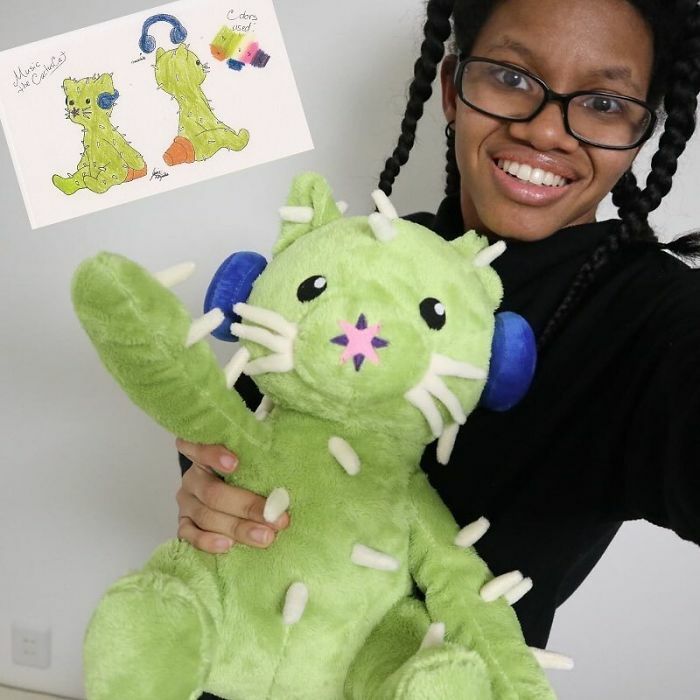 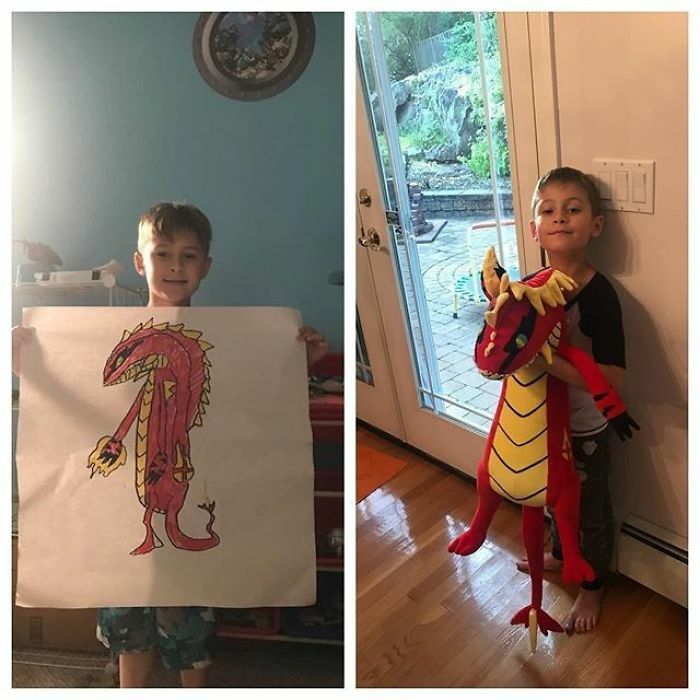 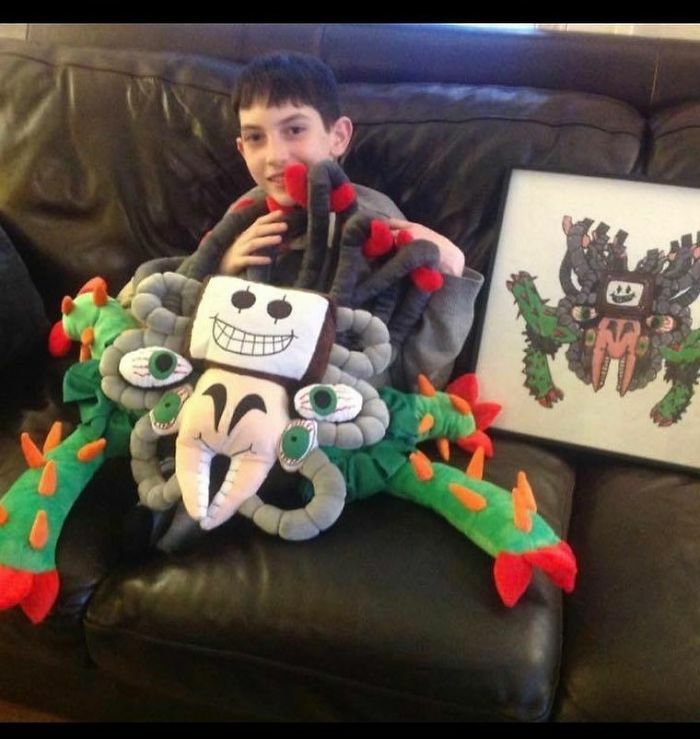 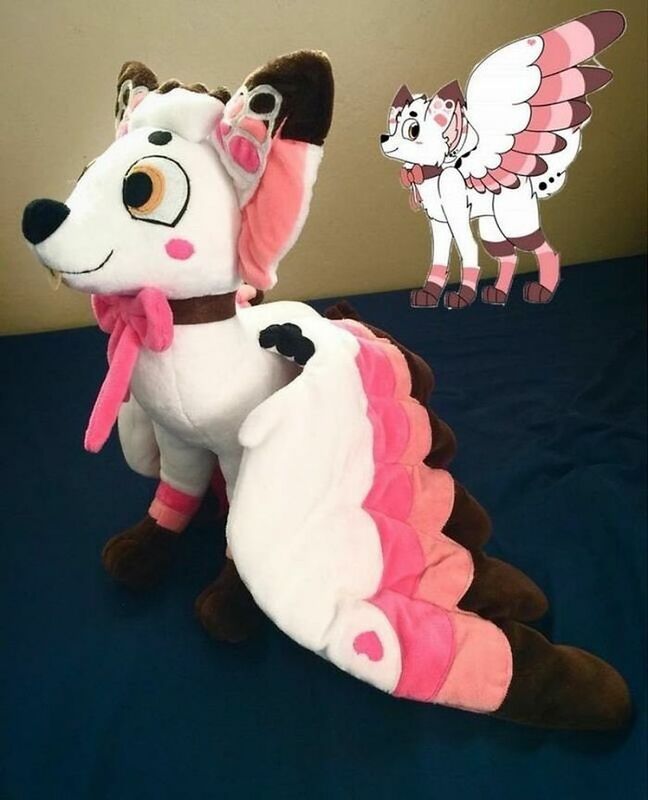 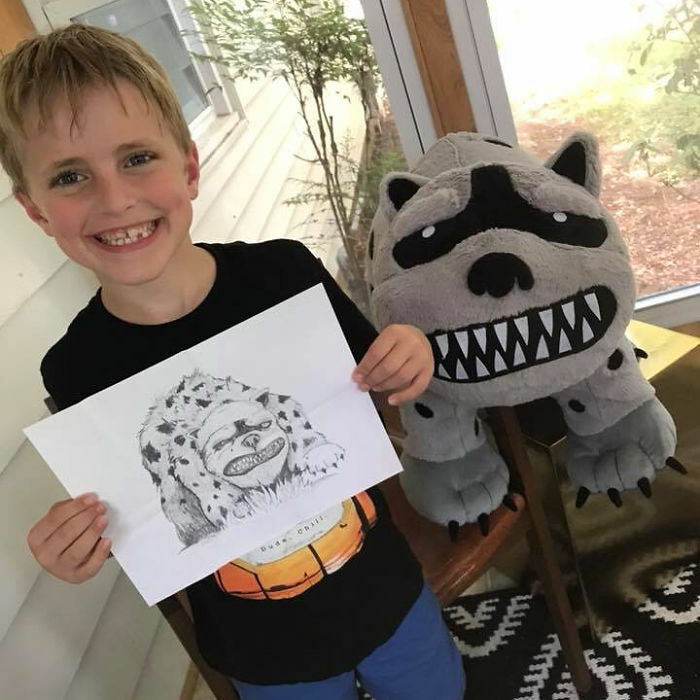 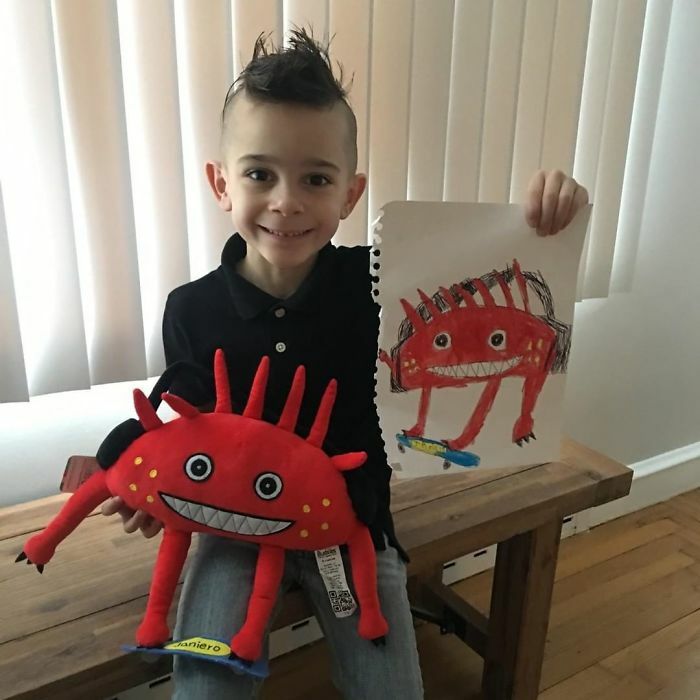 After seeing his lil sis Michelle tucking her stuffed animals in bed he thought to himself “What if I could turn a drawing into a stuffed animal friend that would last forever?” It led him to ‘borrow’ one of Michelle’s drawings, one of a dog-like creature named Dongler, and have it turned into a stuffed plush in South Florida. 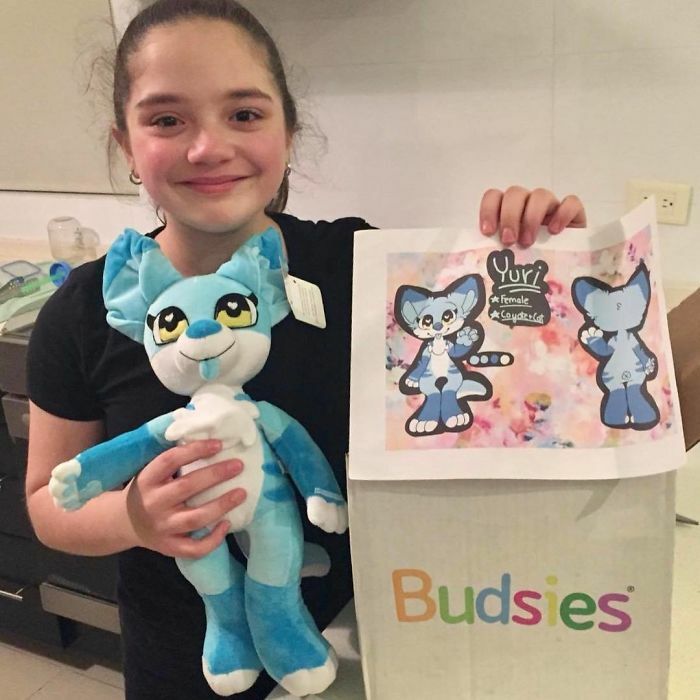 And with the first Budsie being born, soon came the other. 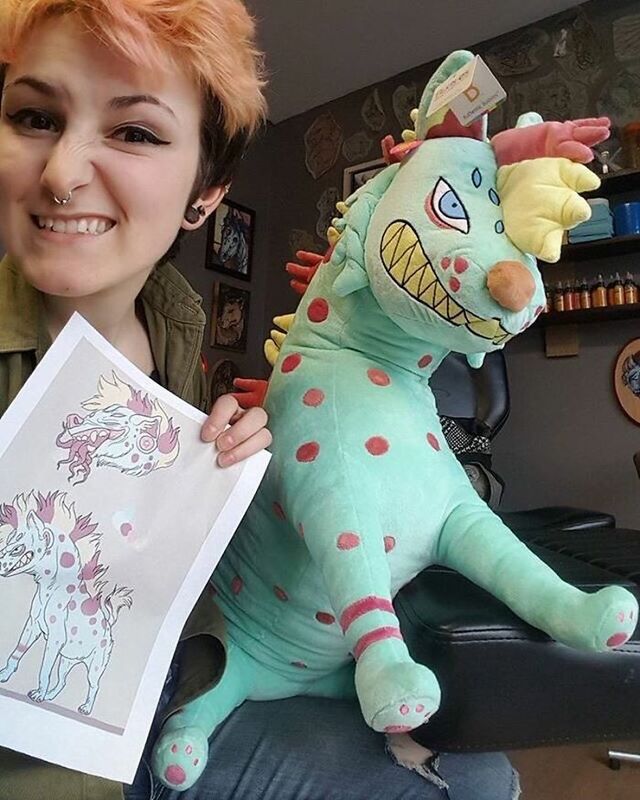 “In the beginning, most of the orders were of kids’ drawings, doodles, and other artwork” Budsies representative Melissa told Bored Panda. 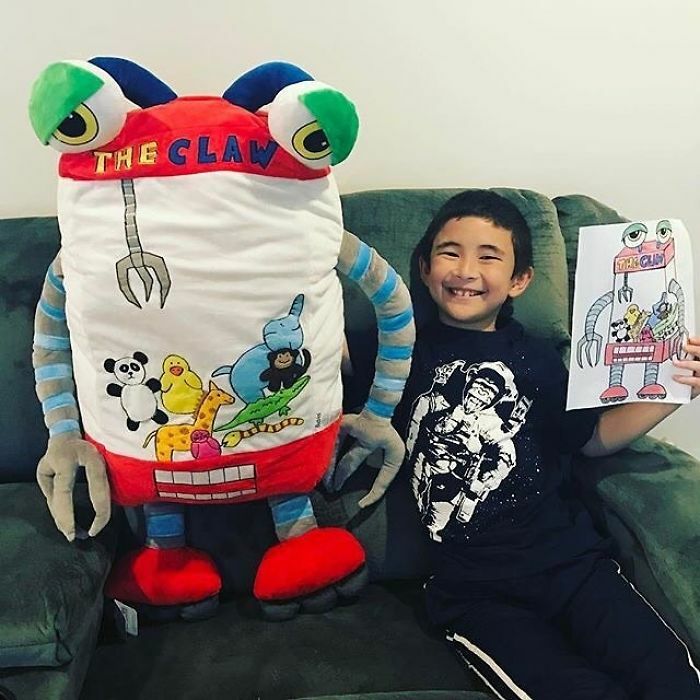 “Now, we see everything from a child’s first drawing, to detailed original characters, author’s book characters, sports team mascots and more. 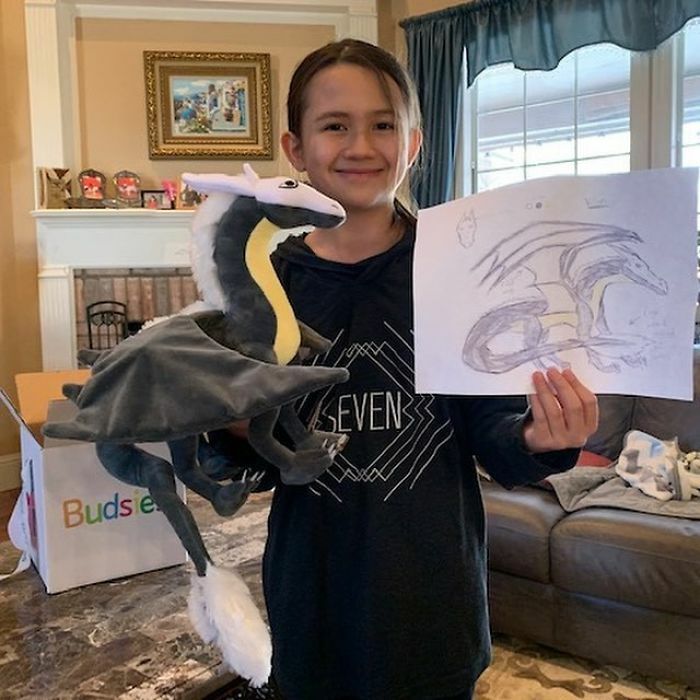 The idea is truly limitless and that’s what makes Budsies so special” she added.